Update: Take-Two has clarified that while it did purchase the game, it did not buy the indie developer Squad as originally reported. We apologize for the error. 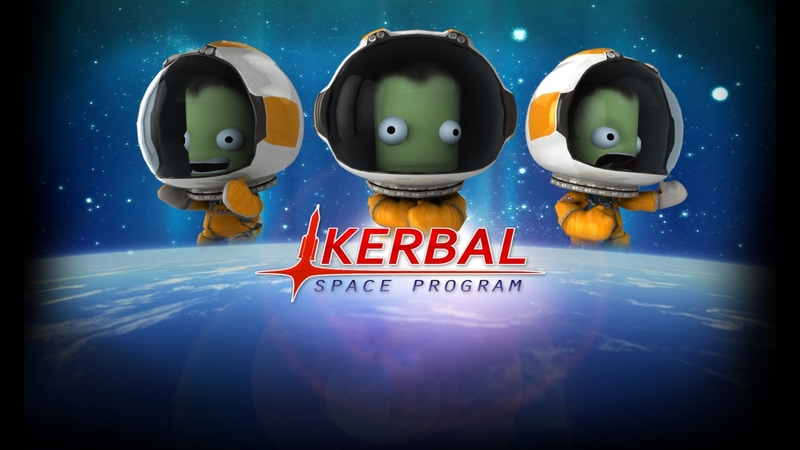 Take-Two Interactive, parent company of publishers Rockstar Games (Grand Theft Auto V, Red Dead Redemption) and 2K Games (Borderlands, BioShock, NBA 2K), has acquired physics-based space simulation game Kerbal Space Program (KSP) from independent developer Squad. In a post announcing the sale, Squad said the news doesn’t change much for the KSP community as the current development team is still in place (contradicting rumors from a week ago) and they’re hard at work on future game updates. This includes the Kerbal Space Program: Making History Expansion which is still on track to arrive later this year. The PC expansion is expected to add lots of new content to the game including a mission builder and history pack. The only thing that has really changed, Squad said, is that they now have an experienced publisher like Take-Two in their corner. Michael Worosz, SVP, Head of Corporate Development and Independent Publishing at Take-Two, said they have been impressed with Kerbal Space Program since its launch and are committed to grow the game while continuing to support its passionate community. The executive added that they view KSP as a new, long-term franchise that adds a well-respected and beloved IP to Take-Two’s portfolio.